For the alignment of machines special dot lasers are used: housing axis and beam axis are aligned. 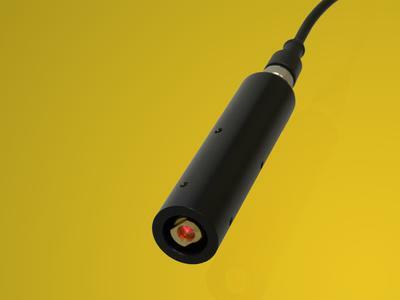 LASER COMPONENTS now offers the precision laser module LTPLM in second-generation. 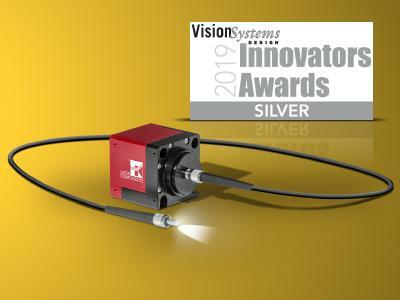 The bright red spotted dot laser can be clearly seen and is very exact: the deviation of the laser point to the housing axis is only 1 mm, even at a distances of 20 meters. The LT-PLM precision laser can be operated without taking laser safety precautions. The integrated electronics provide consistently bright laser light at supply voltages between 4.5 and 30 VDC. The lasers are also protected against reverse polarity. The LT-PLM's potential-free housing consists of solid aluminum. It is 100 mm long and has a diameter of 24 mm. Optional accessories are available: a power supply for stationary operation and a battery pack with recharger for mobile use. A recharged battery can operate continuously for at least 8 hours.